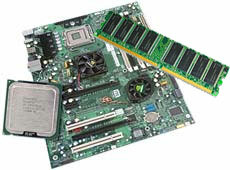 IPSG’s motherboards are a great choice for a build-your-own-system. Our bundles take out the guesswork. The kits are preassembled and tested to ensure compatibility. Click on product name to view specifications, support, and driver information.